Michael Pondaag | Living the DAMN! life. Alina Zhuravleva featured in latest edition of Harper’s Bazaar magazine in a seductive fashion story captured by Rakhmat Hidayat and styled by Michael Pondaag, masterfully brushed by Adrian Surya. 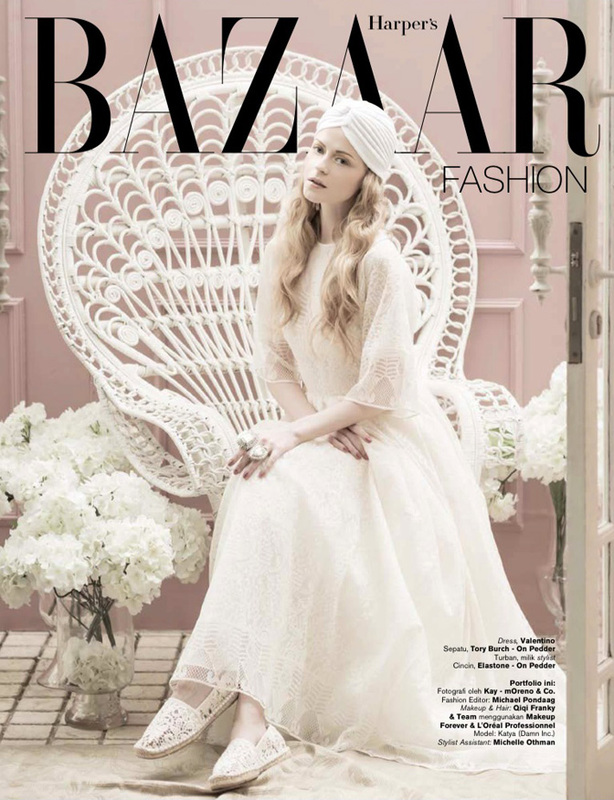 Latest issue of Harper’s Bazaar magazine highlights wardrobe of pastel colors and style with a touch of vintage, special for the upcoming days of Lebaran celebration. Damn! Models Julia Kotuleva and Katya Talanova outfits are styled by Michael Pondaag, photography by Kay Moreno with a delicate make up by Qiqi Franky and Team. 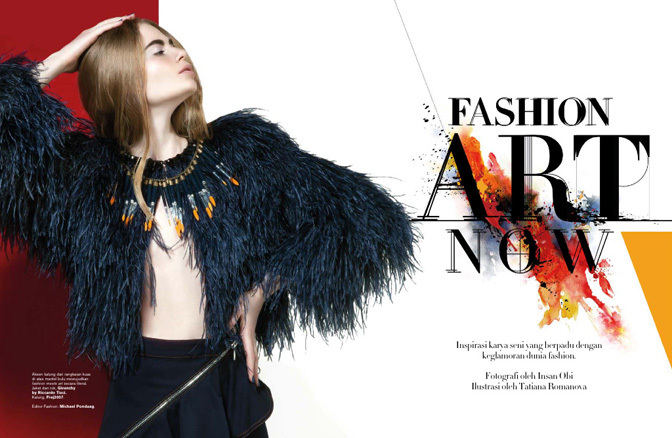 Our russian stunner Sasha Diakova landed a section cover of the Harper’s Bazaar magazine! Fantastic achievement for a new face! 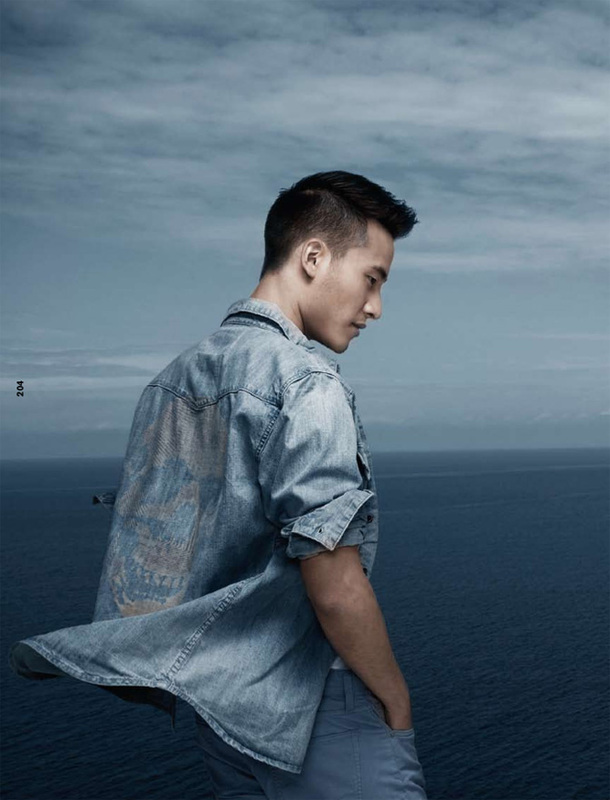 The image, let us call it epic, was taken by Hadi Cahyono and styled by one and only Michael Pondaag. We can’t wait to see more of Sasha on the pages of magazines! Featured in the spotlight! 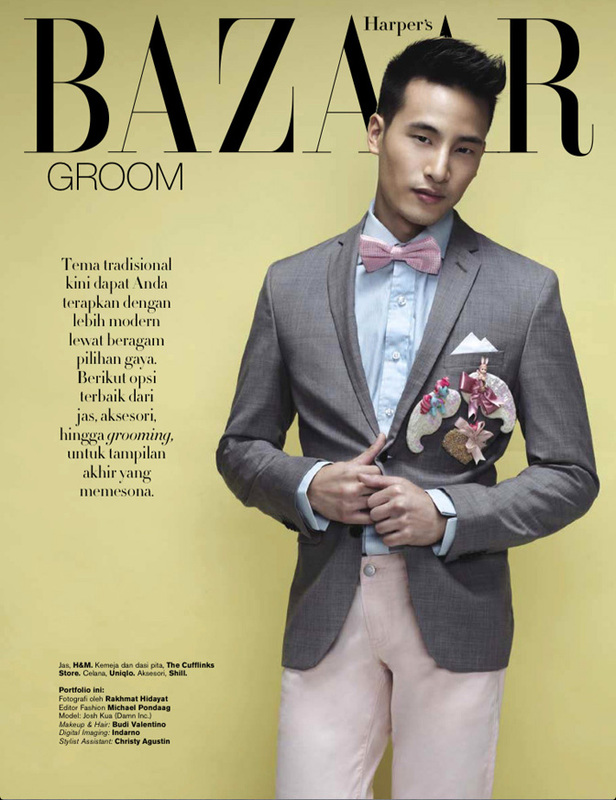 Josh Kua of Damn!inc is looking charming on the section cover of Harper’s Bazaar Wedding Ideas magazine. Photographed by Rakhmat Hidayat and styled by Michael Pondaag. One great addition to your portfolio, Josh!